Are you interested in one of our tellurium products or want to know our current prices? Please contact us. Tellurium alloys are used by the cable industry in form of copper tellurium for the production of lead cables in order to improve the mechanical processing (machinability) of copper. In its main application as ferrotellurium it improves the machinability of steels. 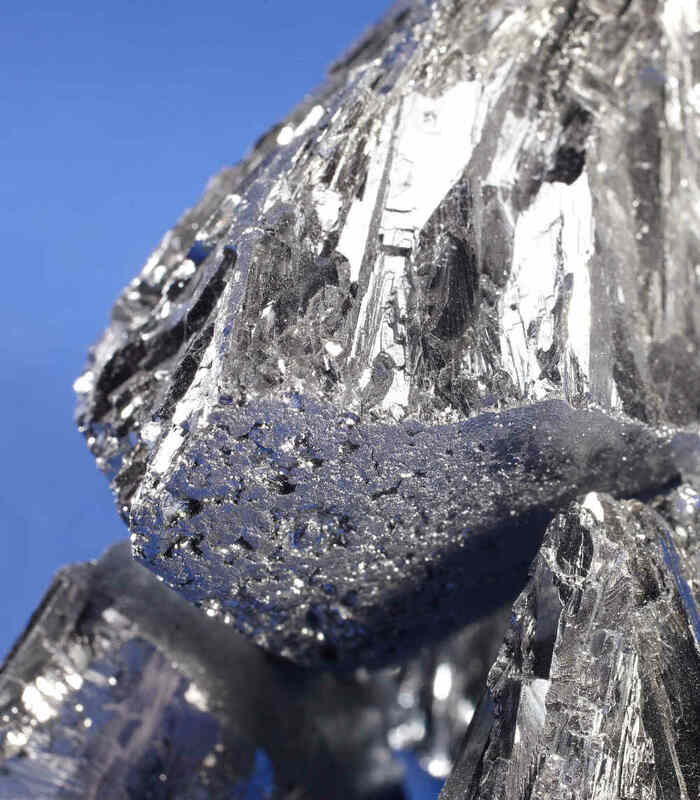 Tellurium is also used in the chemical industry as rubber- and plastics additive and in the semiconductor industry. A small application field is in form of bismuth telluride in thermoelectric cooling of elements in minirefrigerators. Ultrapure tellurium finds new applications particularly in the production of photo- resp. solar cells (mostly in form of cadmium telluride). Tellurium is closely allied with selenium and has similar characteristics. In particular its properties as semiconductor gained importance recently. Tellurium is classified as toxic, already a brief contact can lead to a “garlic-like” taste in the mouth. Tellurium is hard, brittle and has a typical metallic gloss. It burns with a blue-green flame, forming TeO2. Tellurium was discovered by Baron F.J. Müller von Reichenstein in Transylvania/ Romania in 1783. Tellurium is not mined directly as ore but as a typical by-metal in the electrolytic refining of copper (in the so-called anode sludge) resp. to a smaller extent in lead refining. The world output of tellurium can only be estimated, there are hardly any reliable statistics. Market participants stated figures between 100 and 350 t for 2011.